Providing the most professional, informative, loyal and dedicated service to all our clients for over 20 years . . . Here to help - Fintan Sullivan, Olivia Tully, David Threadgold and Nicola Stafford. 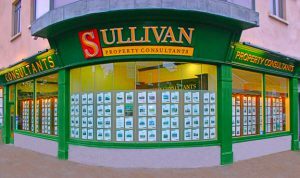 Sullivan Property Consultants are one of the most progressive property companies in the North East Region. Established in 1995, offering a superior service from a modern office in Drogheda, the company has a well-earned reputation for residential, commercial and new homes consultancy. 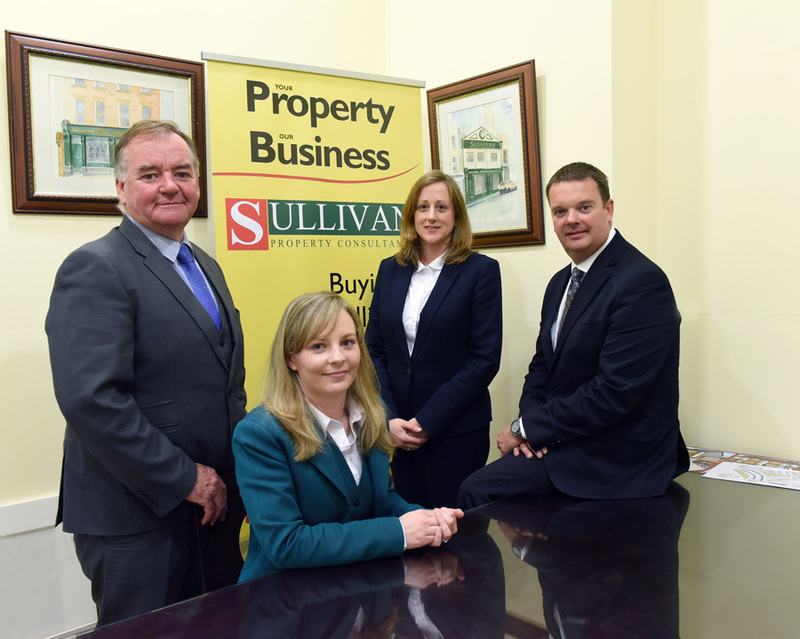 At Sullivan Property Consultants, we work as part of a dynamic team to offer you the best service around. Delivering the best result for the client is what drives our business. Whether you are selling your house or buying a new home; searching for a perfect place in the country, or looking for an office or retail location, allow us to show you what we can do. You won’t be disappointed.